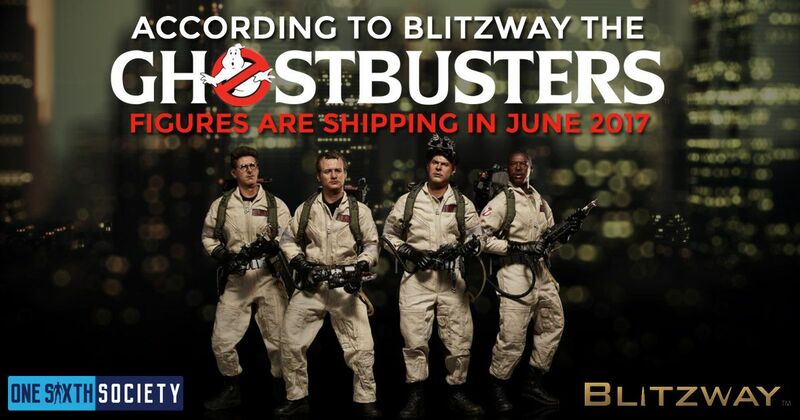 It has been about a year since Blitzway screamed back into the One Sixth Scale scene with the announcement of their Ghostbusters Sixth Scale figures. Along with the figures came the announcement of the famous Ecto-1 in scale with the figures! 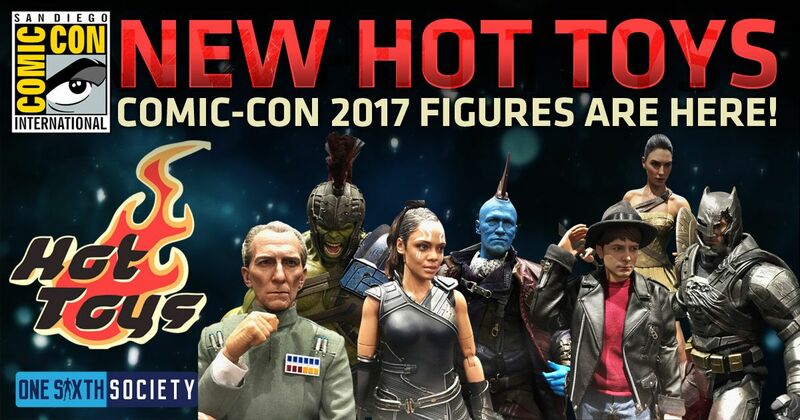 We saw the figures in person at San Diego Comic-Con 2016 followed by official reveal photos online, but there was no sight of the Ecto-1! Now we have news from the company themselves so we are relaying an official Blitzway Ghostbusters Ecto-1 Reveal Schedule. 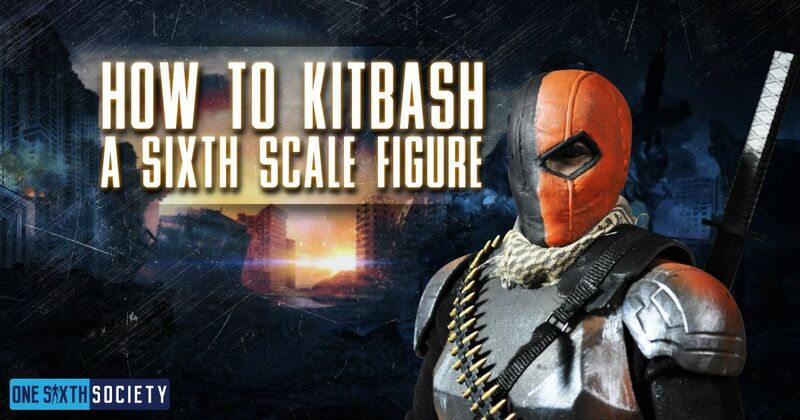 We will begin with a bit about the figures themselves. These were initially due out in December 2016 to February 2017, which is obviously not the case. That time has come and gone, and now Blitzway has given us a bit of an update. According to them the figures will be shipping out beginning in June of this year! If their other releases are anything to go by the quality we will be seeing should not even be in question. 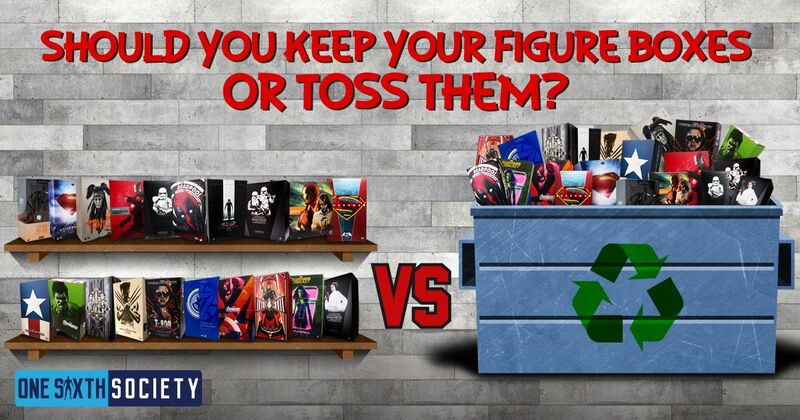 There is no doubt that these figures will come out looking fantastic. That said, let us move onto the elusive Ecto-1! 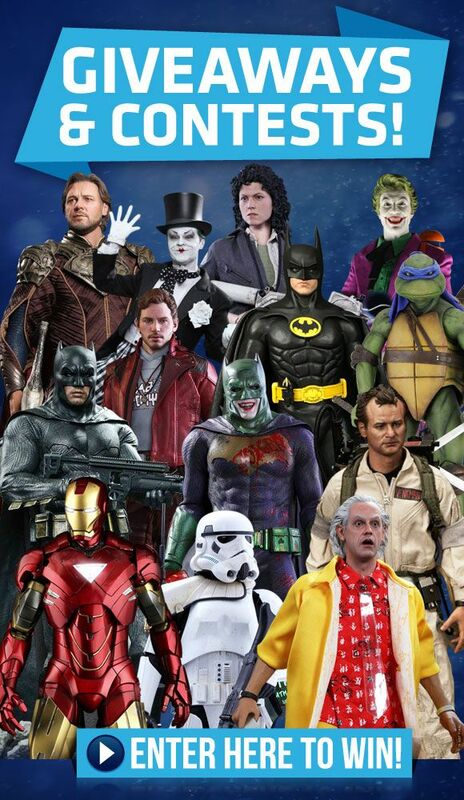 The announcement that Blitzway had the Ghostbusters license was amazing for a variety of reasons. 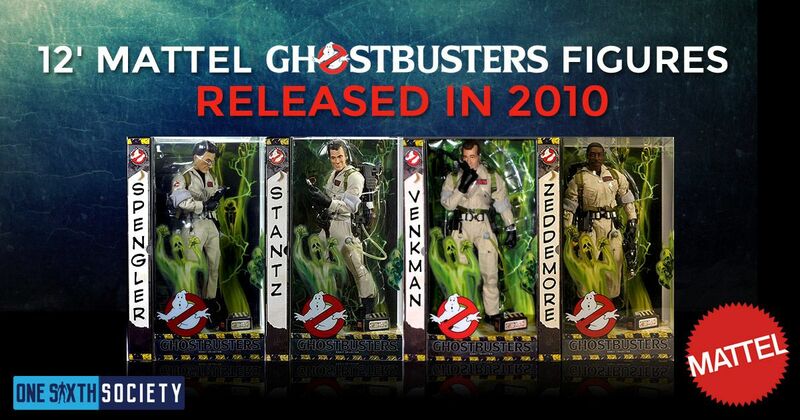 For so long the only options for one sixth scale figures of the Busters were either the Mattel figures, or customs. 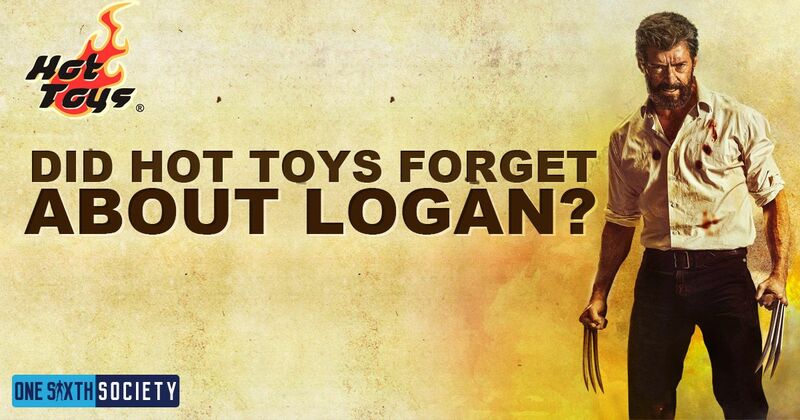 Now we had access to high end figures for a relatively reasonable price, no more than the average Hot Toys figure. Of course if you are going to be buying all of the Ghostbusters, it would make sense to also have their vehicle! Blitzway announced that the Ecto-1 would be coming right alongside the figures and there was much rejoice. Time went on and the announcement of the figures came and went without much of a peep on the Ecto-1. 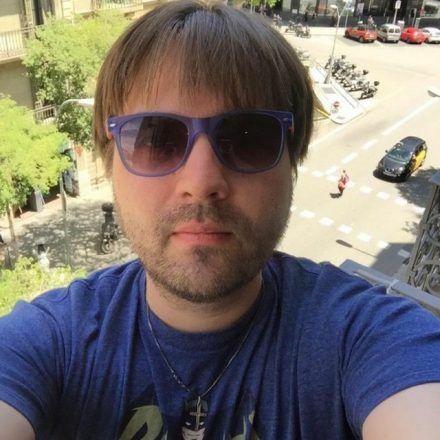 Many (myself included) feared that perhaps it had hit production issues and would never see the light of day, however that does not appear to be the case now as Blitzway has given the community a much needed update! When will we be seeing the Blitzway Ghostbusters Ecto-1? 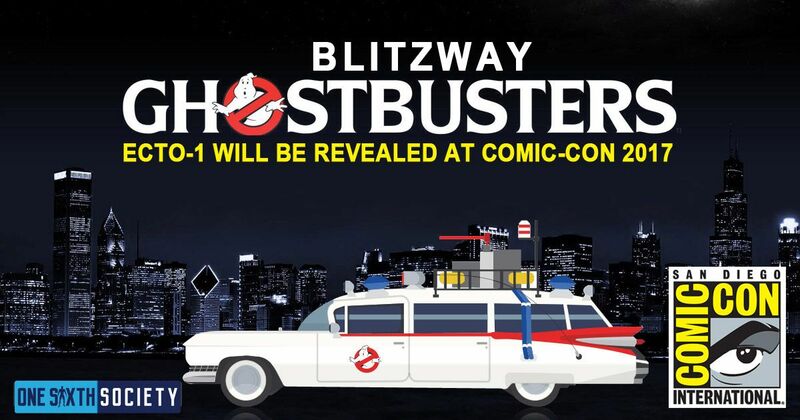 According to Blitzway we will be seeing the official reveal of the Ecto-1 at San Diego Comic Con 2017. 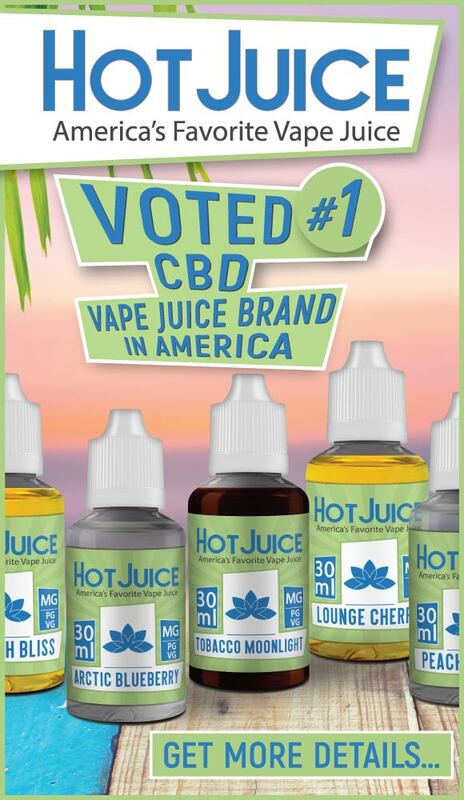 Ordering information will be coming shortly after the show. 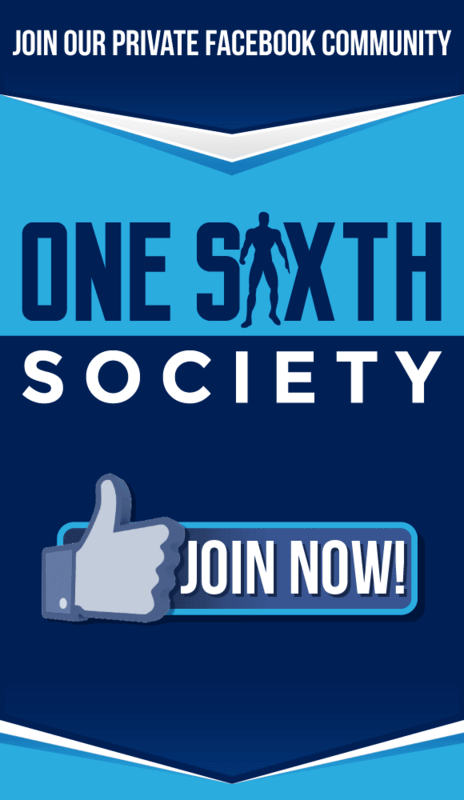 Luckily for our readers, One Sixth Society will be there just about every day of the show bringing you plenty of news updates. You can bet money on it that the Ecto-1 will be one of the first things we take a look at and we will be taking plenty of photos of. 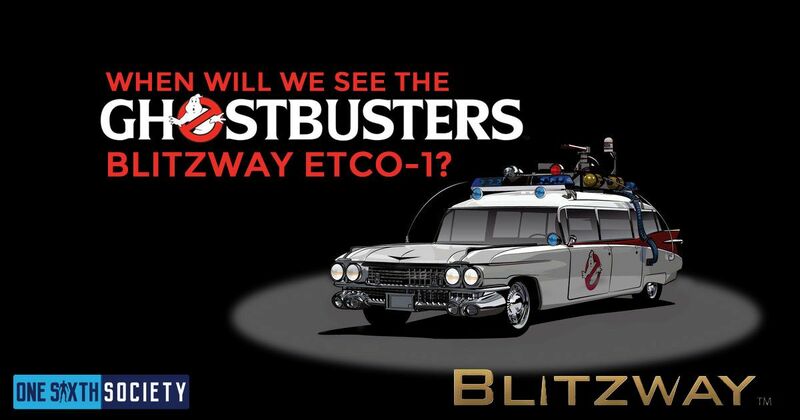 As with Blitzway’s other offerings, we are confident that the Blitzway Ghostbusters Ecto-1 will impress. It has certainly been a long time coming and we hope that the time and effort shows. With little details available at the moment, we wait anxiously for the opportunity to find out all about this exciting new release!